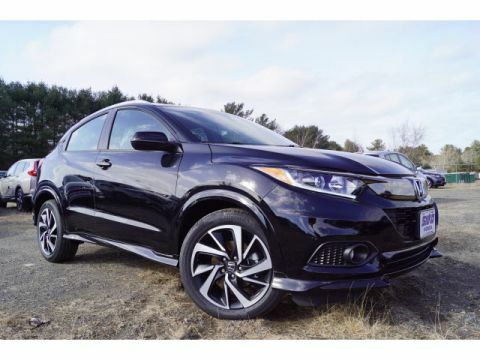 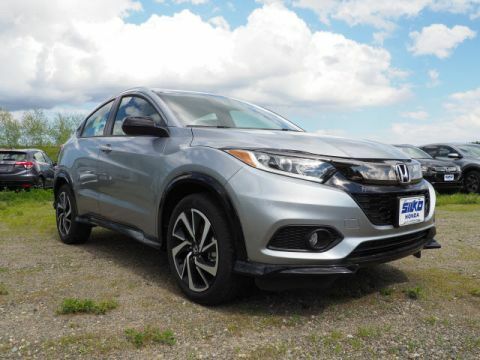 If you’re looking for something bigger than a hatchback with all-wheel drive, but smaller than a conventional SUV, then consider the innovative new Honda HR-V. Offering you the design and flexibility of a crossover at an affordable price, the HR-V has generous passenger and cargo space. 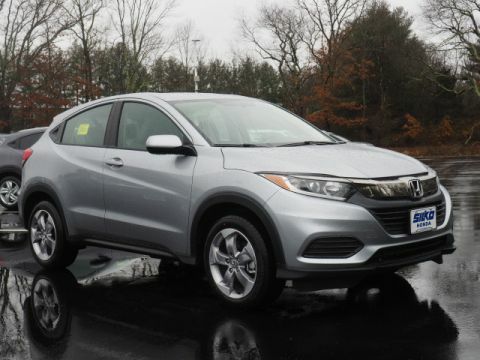 You’ll also find premium available interior features, including leather upholstery and a power moonroof. 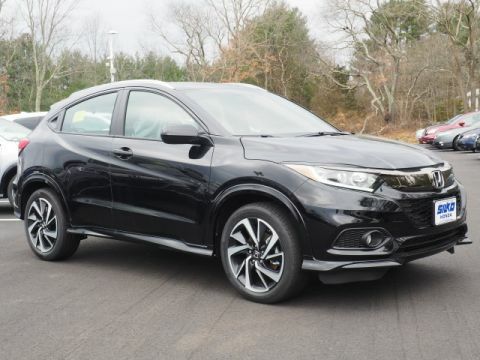 Named among the Top 12 Family Cars by Kelley Blue Book, the HR-V can seat five passengers comfortably, meaning the whole family can tag along. 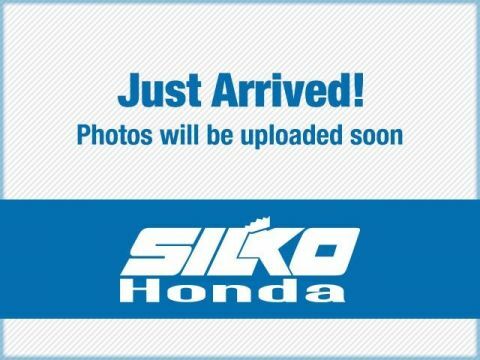 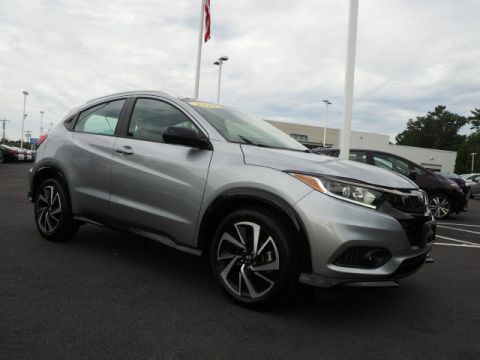 Check it out today at your Easton and Plymouth area Honda dealer in Raynham, MA. 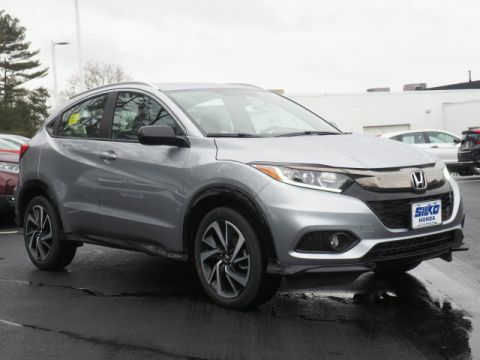 Earning five out of five stars in the NHTSA’s government crash safety tests, the Honda HR-V will give you peace of mind on the road. 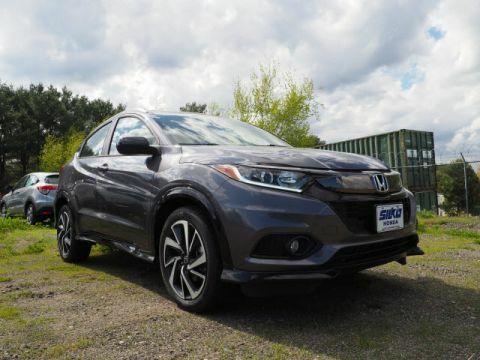 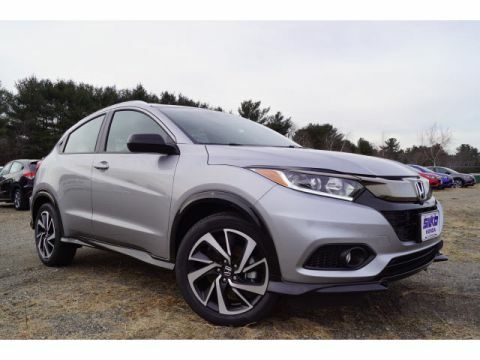 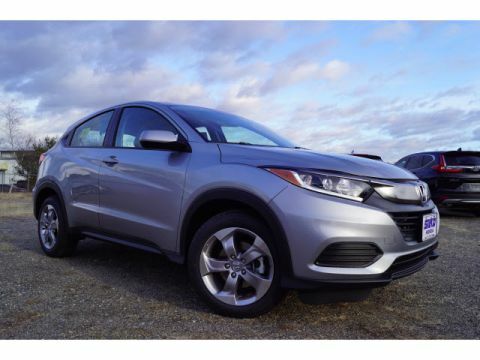 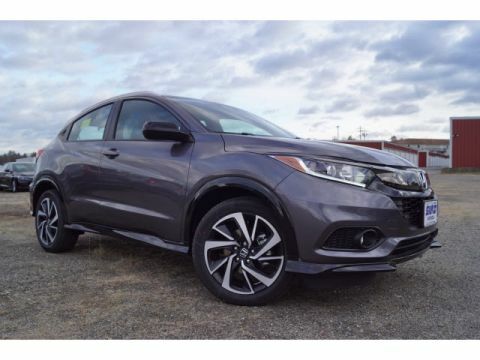 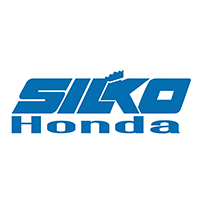 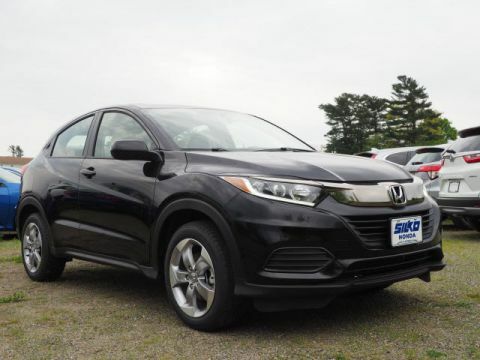 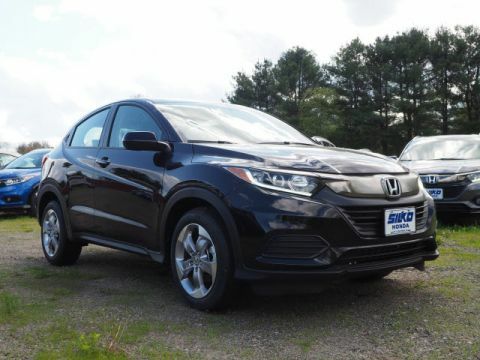 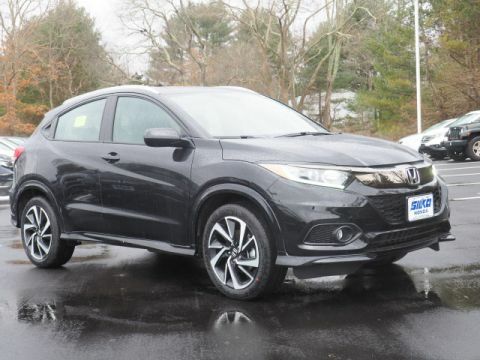 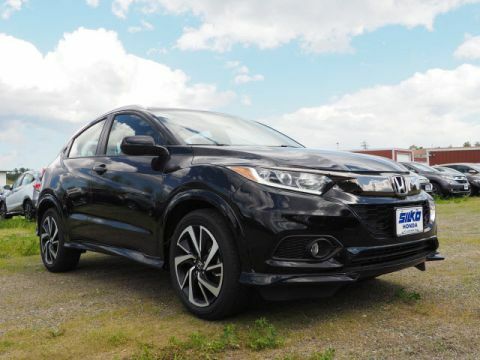 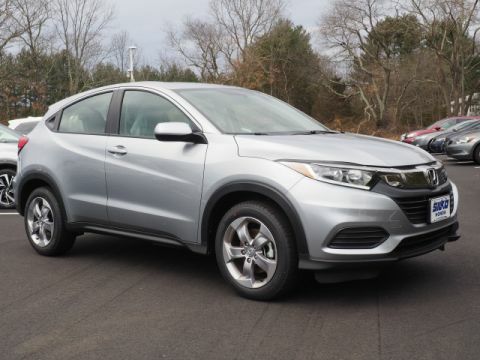 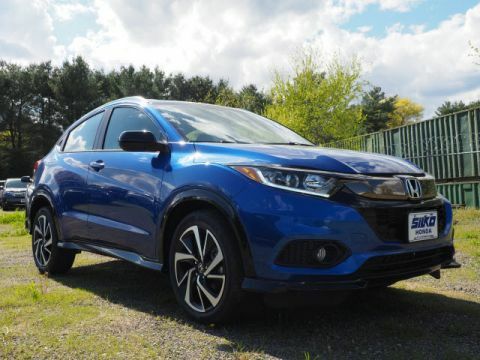 This subcompact crossover is available now at Silko Honda, where you’ll find a generous selection of new HR-V SUVs, as well as a knowledgeable team and a friendly environment. 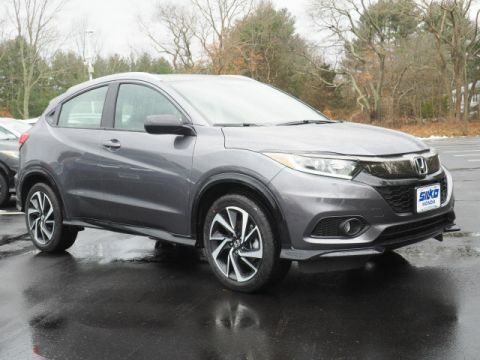 Make your way from Plymouth or Easton to take the new HR-V for a test drive at our dealership in Raynham, MA, and contact us with questions at (508) 880-5500.